Phonak have released their newest, and most advanced hearing aid family to date. 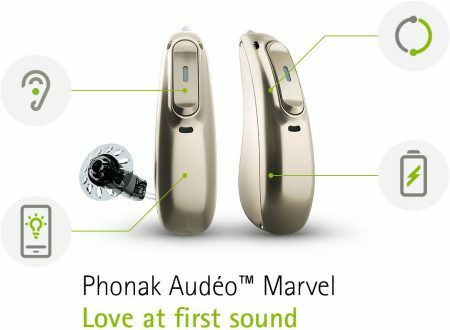 This new family is called the Phonak Audeo Marvel. 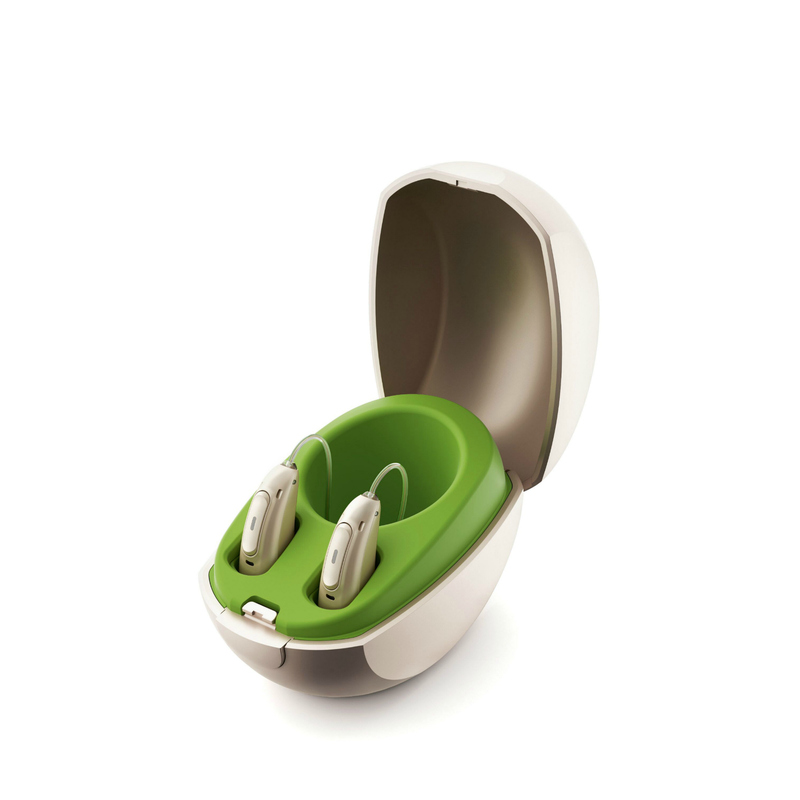 Is available in Phonak’s most popular and discreet style of hearing aid, the Audeo Receiver-In-Canal. Direct streaming of mobile phone calls to any iPhone or Android phone. Available in a variety of colours to match your skin tone or hair colour. With Phonak Marvel, you will receive exceptional sound quality from the very first time wearing them, with improved speech understanding in noise and reduced listening effort, thanks to the all new and improved operating system AutoSense OS 3.0 and Binaural VoiceStream Technology™ in all models of the Marvel hearing aid family. Marvel will automatically adjust to changes in the listening environment, to ensure it is always in the most appropriate setting for each listening situation. 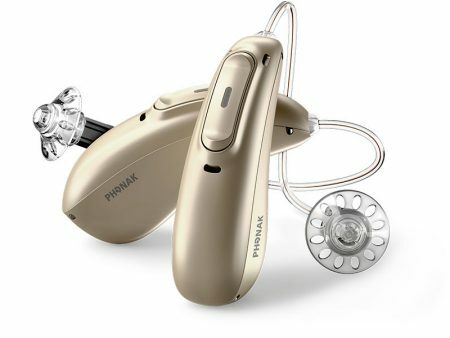 Phonak Marvel is the world’s first hearing aid to stream all audio content (eg phone calls, music, podcasts) from both iOS (Apple) and Android phones, directly into both ears. 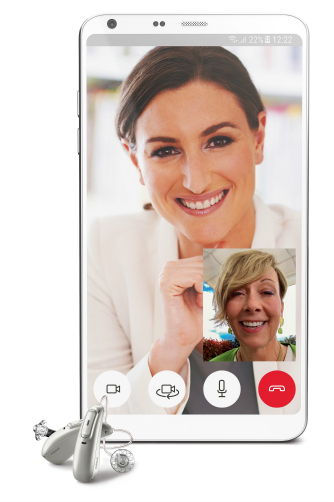 Allowing for true hands-free phone calls with built-in microphones that pick up your own voice. This means you can communicate freely on the phone without taking the phone out of your pocket or if it is on the other side of the room. 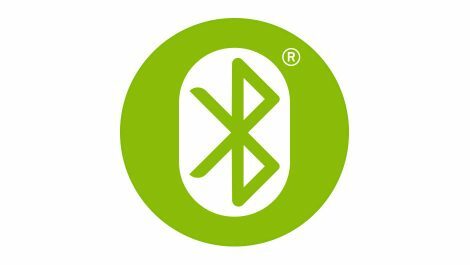 Connect Phonak Marvel to a variety of Bluetooth enabled devices such as PC’s. The optional Phonak TV Connector allows you to stream your favourite movies, shows and music from your TV directly to the hearing aids, similar to wireless stereo headphones. 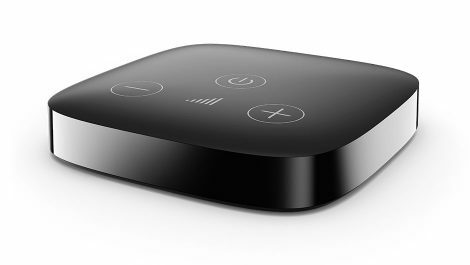 Stream TV audio directly to your Phonak Marvel hearing aids via the new TV Connector accessory. Using AirStream™ technology, the simple plug and play set up of the TV Connector allows for stereo sound quality so you never have to miss a word. You can also easily adjust the volume and levels via the new, smart remote app. improved ease of use eg for those with poor dexterity or memory, the hearing aids will automatically turn on when removed from the charger, and will also automatically turn off when placed in the charger. The myPhonak app is your personalised hearing diary and communication channel between you and your Focus Hearing audiologist. The myPhonak app allows for Remote Support including remote fine-tuning adjustments of your hearing aids without leaving your home or office. This is particularly useful for busy professionals, patients with poor mobility or difficulty attending appointments, and those comfortable with such technology. The Phonak Remote App, available from the Apple App store or Google Play store turns your smartphone into a discreet, wireless remote control for your Marvel hearing aids. Via the app you can change hearing aid programs, adjust volume for both hearing aids. Even adjust the sound balance of the TV compared to the background noises in the room.